Humphrey & Crockett Ltd are an Andover based Gas Safe Registered (No 573579) company that undertakes all manner of plumbing and heating engineer work. Your boiler could be defective and in need of an upgrade, or you could just need someone to help you get your heating system back online. When looking for a company to come to your home and work on your boiler, you need good, honest advice from a company you can trust. 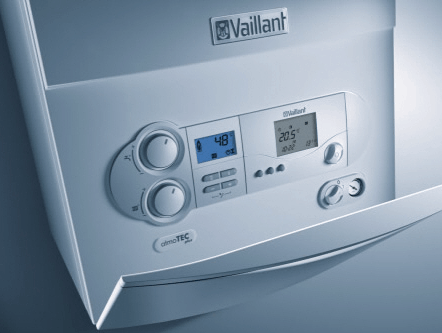 We pride ourselves in offering the best possible advice to provide our customers with the best solution for their heating and hot water requirements. Give us a call on 01264 310493 or use our contact page for a free, no obligation, quote.